We have a close community at Ocean Knoll made up of parents and teachers with a common interest: making education and learning experiences a priority for all of our children. We have a variety of programs available to our students which are made possible my parents and the community. Some of these programs include Art, Exploratorium Science, Yoga, Garden, Nutrition, Spanish, and Music. JOIN THE PTA: The PTA partners with the principal, teachers and staff to bring programs, materials, resources, and people to our school that excite our children, support and enhance academics, support our teachers and involve our families. 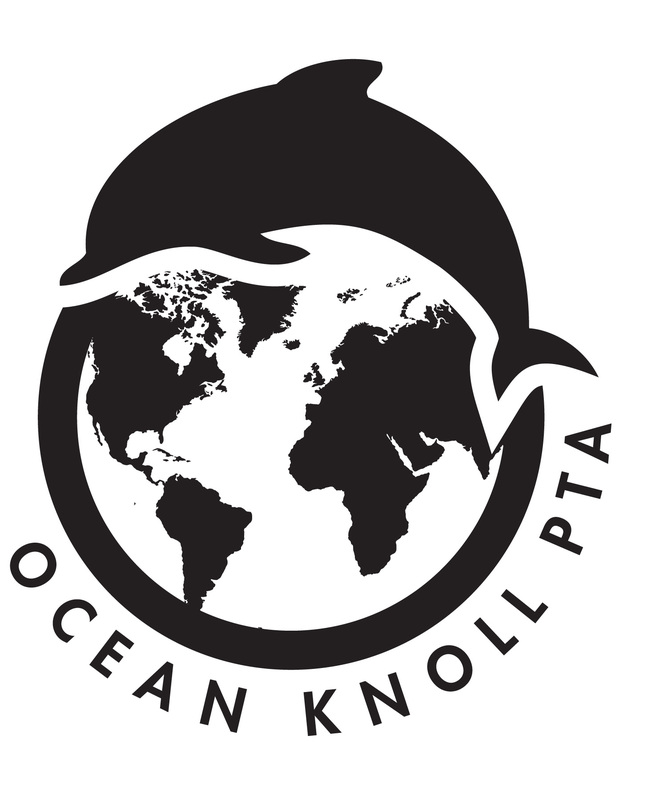 Ocean Knoll’s PTA is proud to be a part of enhancing every student’s school experience. Please join us! There is no commitment or obligation connected with your membership. All volunteer hours and meeting attendance is up to you. Signing up is easy. Forms are available in the front office. VOLUNTEER: We couldn’t make all of these wonderful programs and opportunities possible without the help of our community. Please take an active part in your child’s education by volunteering at school and school events, sharing your ideas and expertise, joining a committee, chairing an event, writing a grant and participating in our fundraisers. Just an hour or more of your time can be a huge help in enriching the school experience for our children. PARTICIPATE IN OUR FUNDRAISERS: The PTA raises money throughout the school year to pay for additional instructors and learning opportunities like Spanish, Exploratorium Science, Yoga, Garden, Nutrition, Art and much more! The PTA also gives grants to each teacher to spend on supplies for the classroom. We purchase playground equipment, fund assemblies and chorus programs. Our fundraisers include The Annual Pledge Drive, our Jog-a-Thon, our adult-only Spring Auction, and our annual Back to School Picnic and Fiesta.